The Biggest SNES Book of All Time! 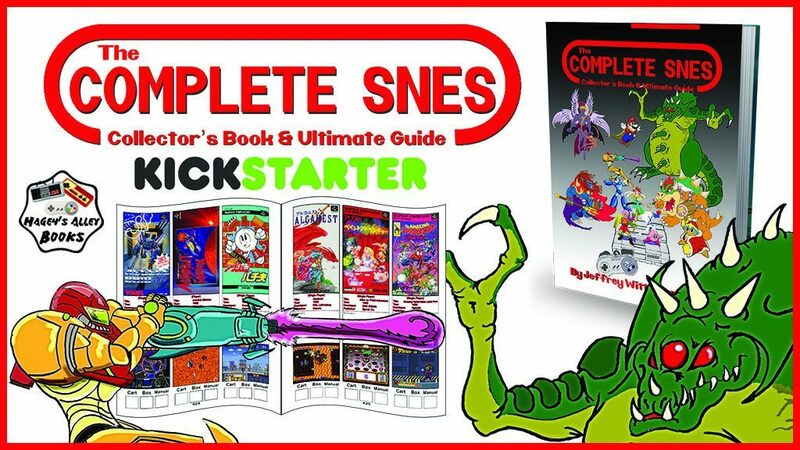 The Complete SNES (Definitive Edition) is live on Kickstarter! Super cheap price for a 600 page book and the quality has been completely overhauled. Check it out! Link to get your Copy!